For information on program dates and times go to the program schedule in the Join Us section of the website. 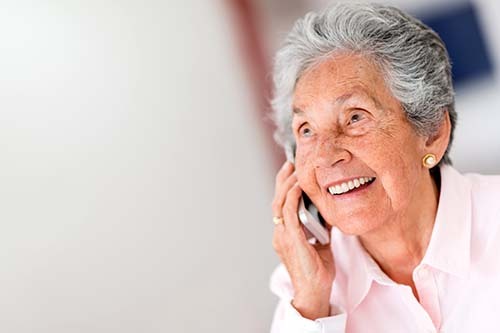 The Telephone Reassurance program is a no charge community service providing daily contact to seniors living alone in the Saanich/Victoria Area. Trained volunteers offer a friendly check-in phone call to ensure that the client is safe and well. Call 250 382-3151 for more information. 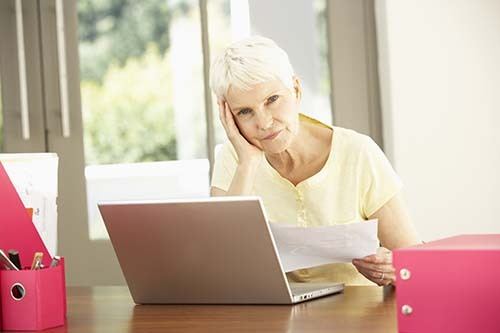 Who: Those who need help to complete forms, find information and find answers to questions about problems that are concerning seniors and their loved ones. 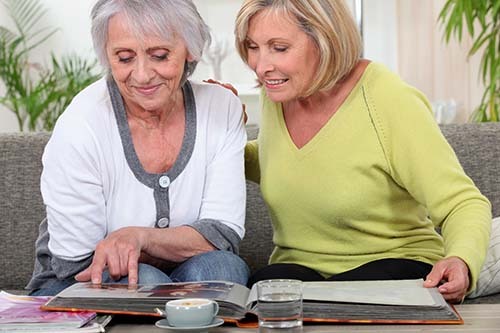 When: When you need help, call our centre at (250) 382-3151 and ask to be referred to a senior mentor. 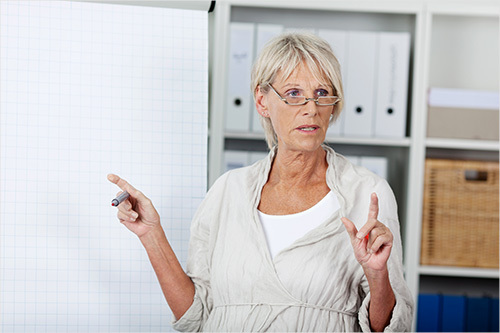 We will take all the necessary information and have a senior mentor be in touch with you as soon as possible. 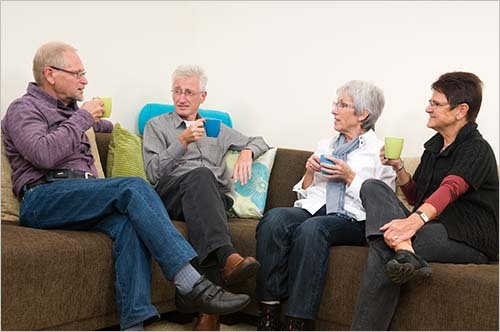 Where: Our volunteer mentors can help you at our seniors’ centres or a convenient location in the community. You have a form to fill out and it seems so complicated you just can’t deal with it? You need to apply for help with transportation, or housing, or pensions, etc. and don’t know where to start. You phone for information and end up on hold for 10 minutes after you have had to press 4 or 5 buttons and lose patience. You are told to look up the information on the Internet but you don’t have a computer. English is not your first language and you just don’t understand what they are asking for. This program helps you with all the above problems and more. Cost: There is no cost for this program. Who: A program designed for individuals to learn tools & specific strategies to help improve brain function & memory. When: Memory PLUS is a weekly two-hour program that runs year round in different locations in Greater Victoria. Where: 12 programs weekly. See the Outreach Schedule under Our Programs for dates, times and locations. For more information and intake call the Saanich Centre at 250 382-3151. In our comfortable learning environment, the participants connect with peers, explore techniques, try games and challenges to increase cognitive function. Cost: $78.75 (single), $110.25 (family) includes GST for 12 week session. Each session also includes tea/coffee and home-made snacks. The Journey offers presentations by experts in their field on health, wellness and lifestyle topics as they relate to seniors. The program is run by Silver Threads Service at the Cook Street Village Activity Centre.